Published April 22, 2012 at 408 × 600 in Eeee!!! 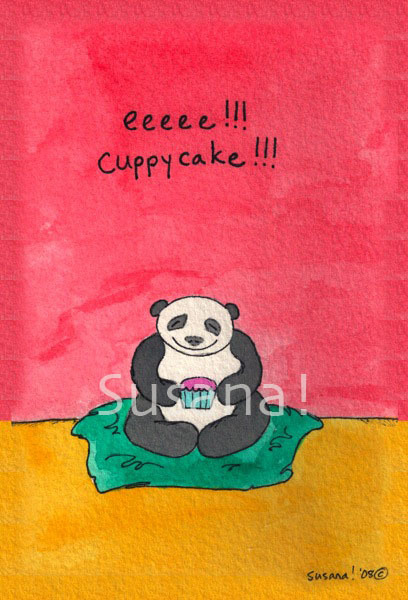 Cuppycake!! !